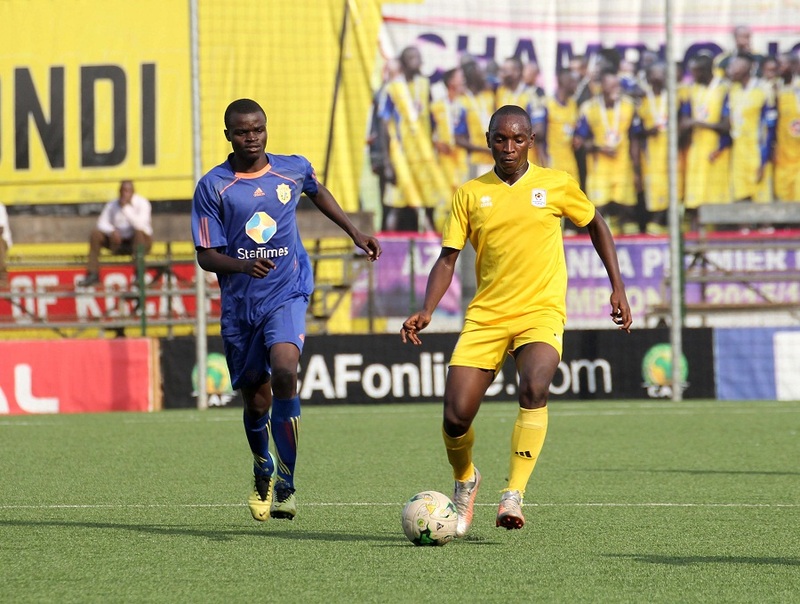 LUGOGO – URA FC are understood to be in advanced talks over signing KCCA duo of Nicholas Kasozi and Walter Ochora. The move is also understood to be signing the pair on a loan deal until the close of this season. This comes as no surprise especially on the part of Kasozi who joined the reigning Uganda Cup holders with so much promise but has failed to tie down a starting place in Mike Mutebi’s side. With the likes of Gift Ali, Saddam Juma, Jackson Nunda and young Lawrance Bukenya getting the node, it may prove to be a wise decision to move to URA for former SC Villa player of the season. For Ochora, he has also seen limited playing time due to his education commitment at Kibuli SS where he has just completed his Senior six (6).